Many people grew up with little or no access to regular dental care. Some of us suffer from a greater risk of dental problems due to hereditary, environmental, or lifestyle factors. Even a single missing tooth can put you at greater risk for widespread tooth loss, a problem that typically becomes worse as we age. If your dental problems are causing you to suffer ongoing or significant discomfort: few things impact your ability to enjoy life more than tooth pain. While extraction is never the ideal solution for aching teeth, sometimes it’s necessary for the patient’s well-being. If your tooth loss is affecting your ability to eat a nutritious, well-rounded diet: staying healthy takes a balanced diet that includes plenty of protein, complex carbs, healthy unsaturated fats, vitamins, and minerals. If your missing teeth are causing you social awkwardness or loss of self-esteem: tooth loss can affect you on a personal as well as a physical level. It’s hard to put your best foot forward if your smile isn’t all it could be. Partial dentures: this is a good option for those who still retain many of their healthy teeth. It can be removed as needed for cleaning or for other purposes. 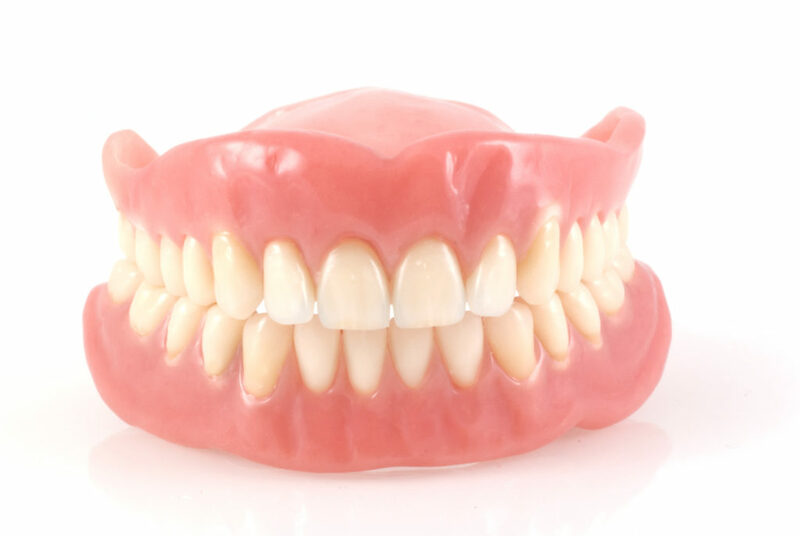 Full dentures: these can be used to replace either your upper or lower teeth or both at the same time. Traditional dentures are held in place by pressure against the gum line along with some form of dental adhesive. Implant dentures: this is an alternative to traditional adhesive dentures. The restoration is held in place by small titanium fixtures embedded beneath the gum line. Unlike adhesive dentures, implant dentures cannot come loose accidentally. On the other hand, implant dentures do require having enough underlying jawbone to support the restoration. Only your dentist in Annapolis can tell you if dentures are the solution you’re looking for. Talk to him or her about your tooth restoration options during your next appointment. You’ll soon find yourself with lots of reasons to smile. Dr. Jeremy Goodman is a second-generation dentist who earned his DDS degree from the University of Maryland School of Dentistry, the same school his father attended years before. He is a member of the American Dental Association and the Maryland Dental Association. You can reach his office online or by calling (410) 263-1919.